Websites are one of the best ways for businesses to get new leads and turn them into clients or customers. This is why it’s important to make sure that you have a website that is user friendly, informative and effective. Unfortunately, even if you have a great website you might not be getting the traffic you need to make it profitable. That’s where SEO comes in. SEO (search engine optimization) is the process of optimizing your website and content in order to help improve it’s ranking on popular search engines. It involves back-end and front-end work in order to gain positive traction from the algorithms set in place by Google, Bing, Yahoo and others. When you are highly optimized for SEO, and are using effective strategies, your website can climb the ranks of the results pages. The higher your site ranks, the more likely people will visit it. While this may all sound great it can take a lot of time, especially if you don’t know where to start your efforts. Luckily, there are tons of resources available on the Internet that can help you get the customer base you need. You can drive traffic to your website with these 5 marketing tools. 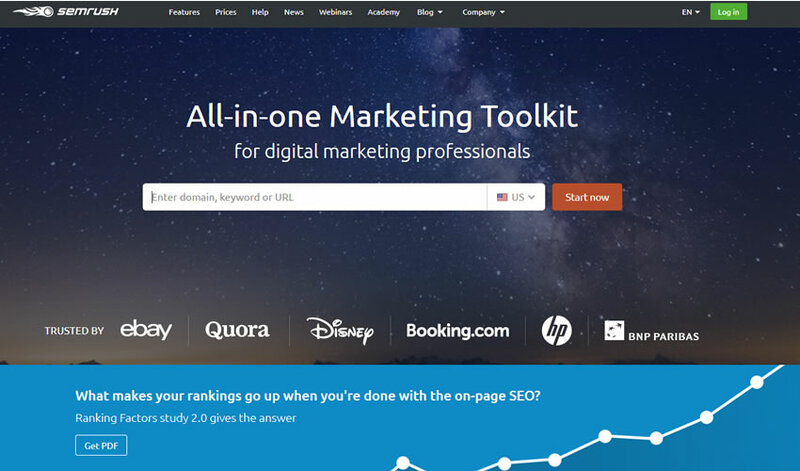 Number 1 of the top 5 digital marketing tools to drive website traffic is SEMrush. 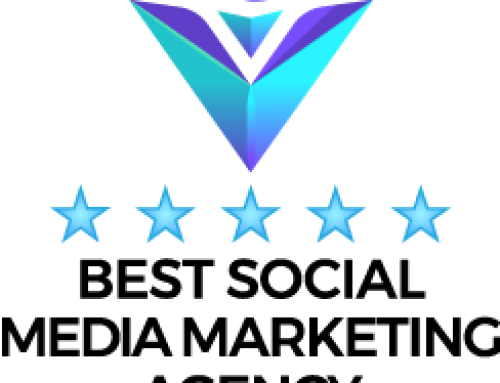 It is a monthly service-based website that allows you to take a look at your competition in order to see what is working for them and what’s not. It’s a business tool designed to help you increase your site visits by using integrated analysis and intelligence software. 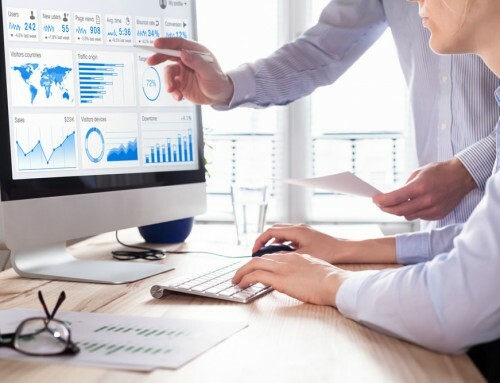 It takes all of your competitor’s information, analyzes it and leads you down the path of developing a successful and prosperous advertising plan. SEMrush allows you to mainstream your marketing efforts by providing numerous different features. The main features of SEMrush include competitive analysis, keyword research and ranking, site auditing, AdSense, back-link sourcing and even content creation. It even shows you where you and your competitors site’s rank in searches over time. The keyword research aspect of SEMrush alone has the potential to pay itself off. Rather than simply determining which keywords are used for searches, this tool will lead you in the direction of which keywords can bring in the most profit for your business. It is a tool that allows you to increase your return on investment with little risk. Additionally, the data that is provided through SEMrush has been shown to be above and beyond the mark for accuracy. They work throughout 25 different countries covering over 100 million keywords and over 80 million domains. Their databases are diverse and extraordinarily detailed. This means SEMrush has the ability to do all of the heavy lifting for you. One of the best things about SEMrush is that they offer different packages depending on your business’ needs. You can start with a free 14-day trial if you’re unsure whether or not it will be right for you, but it is recommended that you login and utilize this tool everyday in order to monitor your site. Prices start $99.95/month for a basic subscription. 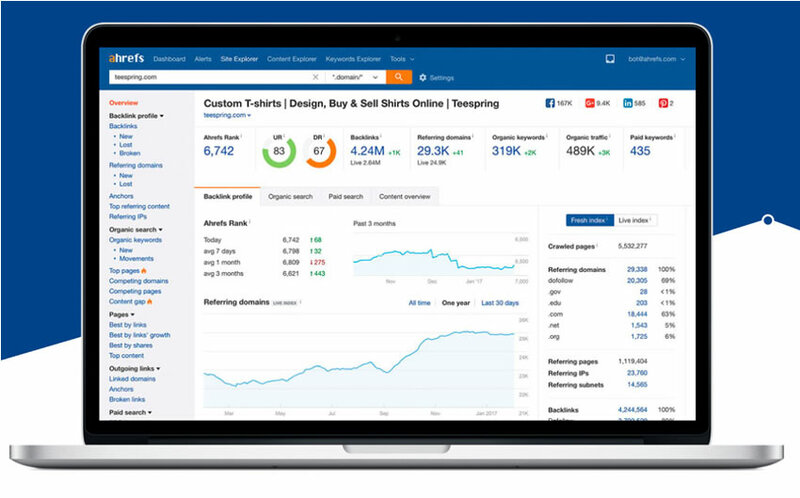 The next tool in our top 5 digital marketing tools to drive website traffic is a site called Ahrefs. Like SEMrush, Ahrefs can help you with comparative analytics. The main difference of this site is that Ahrefs specializes in back-links. In fact, it actually has close to the largest number of back-links indexed – over 12 trillion. This is important because back-links are integral in optimizing your website for SEO. Good back-links are one of the most influential aspects when it comes to website ranking. If you are consistently linking to credible and reliable sources, you have a high chance to get pushed up the rank. However, when your back-links are bad, you can actually get pushed lower. The reason we love Ahrefs is because you are able to input your keywords and it will generate a long list of helpful information. This includes metrics, cost-per-click (CPC) and each keywords search volume. You can break this down by country as well as month, but unfortunately you can’t get look into city specific data. 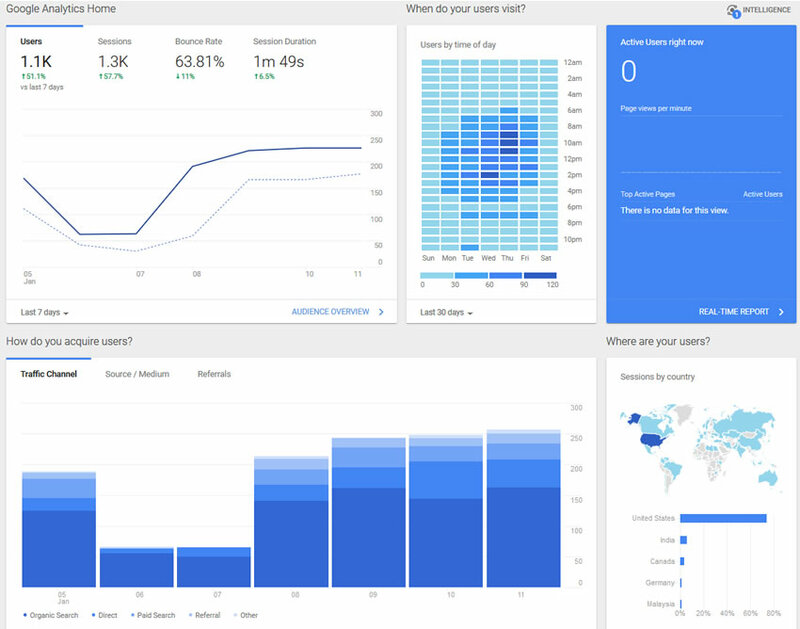 The dashboard allows you to navigate a myriad of other information and you can get an idea of whether or not the keyword you are trying to target is going to be profitable. Additionally, you can see what keywords your competition is getting traffic from in addition to all of the other comparative analysis results. Ahrefs strongest points seem to be continuous position monitoring as well as crawling. They not only help you understand what isn’t working, but they show you how to fix things so that they do work. They do a great job with live data pulling and analytics in order to keep you constantly up-to-date. This tool starts at $99/month for the basic package with great customer service and support. 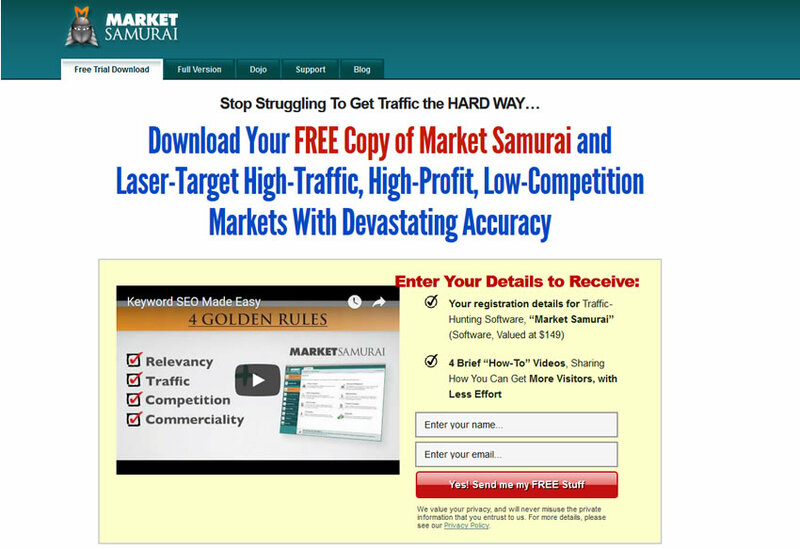 People have argued that Market Samurai is one of the best tools you can have for researching effective keywords. Our favorite part about it is that you can search for keywords based on your specific niche. Then, when you enter the keywords into the website, Market Samurai will tell you the competition rates and whether or not you have a chance at beating their rankings. This is important because as a small business, it can be difficult to beat the rankings of larger, more established companies. If they have dominated the market for a keyword, you’re better off finding a similar one where you can reach top rank. This saves a ton of effort in the long run. Market Samurai is also nice because it is only a one-time payment. Currently, they’re running a sale to get access to their tools for life for $149. If you’re unsure, try the free trial first. Social media is an important factor in driving traffic to your website. With society’s addiction today, it shouldn’t be overlooked. Buzzsumo is a site that helps you to increase your traffic from social media sites. It analyzes different social media markets in order to see what topics and keywords are popular based on how often they’re shared across these platforms. It allows you to search specifically by keyword, niche, author or even domain. This is a unique tool because it allows you to see what works well with your target audience. When you find popular content, you can take those articles and use them as a starting point. You can simply rewrite the content or you can attempt to take a different viewpoint on the same topic. You can also see who has shared posts and reach out to them when you’ve developed your work. 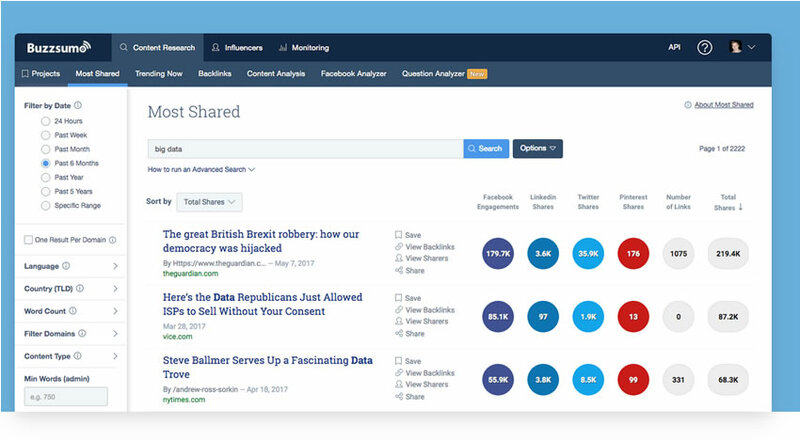 Buzzsumo even allows you to see the success rates of your competitors while singling out the most influential people in your niche. It is a great tool that bridges the gap between SEO and social media. It starts at $79/month for the basic plan. Google is an all around lifesaver. They have something for everything. 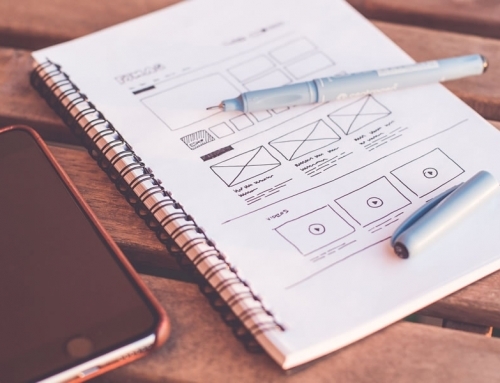 It is no different for SEO, which is why it made our list of the top 5 digital marketing tools to drive website traffic. Google has a ton of different resources. Specifically, they have the Google Keyword Planner, Google Search Console and Google Analytics. Google Keyword Planner is a perfect place to start your initial keyword research. It’s simple and easy to use. Through this tool you can discover relevant keywords and conduct extensive keyword research. 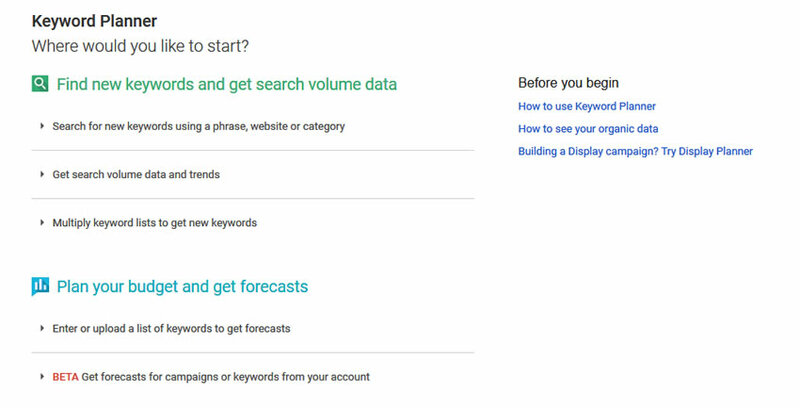 You’ll be able to see the keyword volume changes over the course of a week, a month and even a year so that you can make more strategic choices. Did we mention it’s free? Google Search Console (previously known as Google Webmaster Tools) is another free tool with tons of benefits. It helps you check your site indexing in real time and suggests how to optimize your visibility. 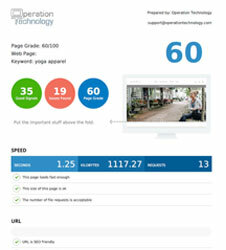 A helpful aspect of this tool is that it will actually tell you what your page load time is across different spectrums. 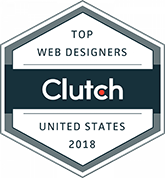 Since this is a huge factor in ranking, it gives you helpful insight on whether or not you need to change hosting platforms or edit your website layout for a faster site speed. 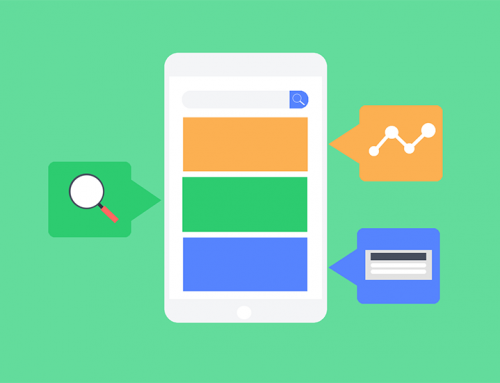 Other things that Google Search Console does include monitoring the overall status of how well your site is functioning and whether or not your SEO efforts are working. Finally, this tool will show you places on your sites that have errors, broken links and high or low click through rates. This information will help you ensure that you are giving a better user experience, which of course affects ranking. Finally, Google Analytics is a perfect site to track your efforts. It allows you to see what is working, what’s not and all of the website traffic in between. This is crucial, because if you don’t stay constant with real-time results, you’ll never know where your success is coming from. Added bonus, it’s also free! 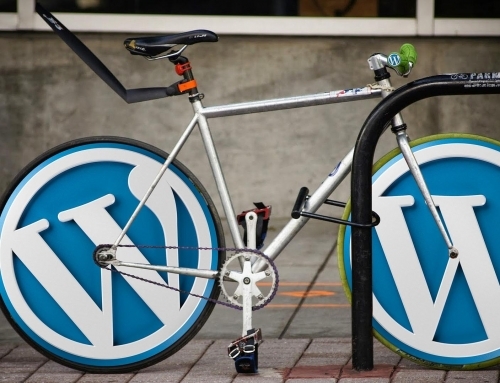 We hope that you will be able to drive traffic to your website with these 5 marketing tools. They’re all great tools in order to increase customer base and profits. Test out a few on this list with the free trials available and if you find one you like then stick with it. Utilizing available tools saves you time and helps you get your company to where you want it to be. Want help with your business online?